It should be noted that these dates are tentative and are subject to change at the discretion of the convening body. 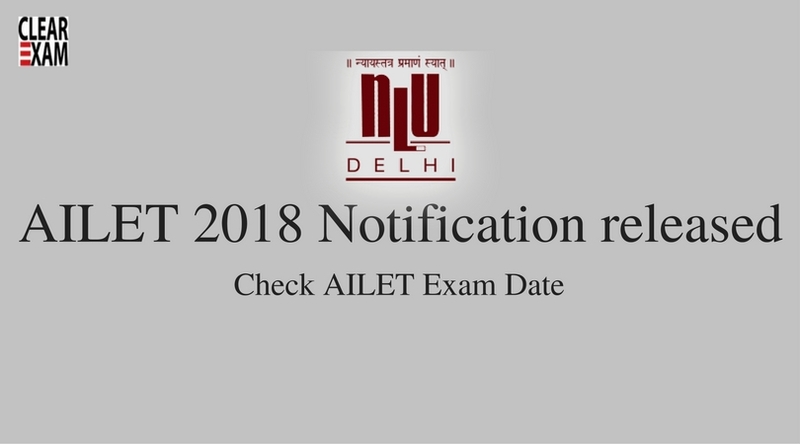 Stay updated with all information which will be released on NLU, Delhi official website nludelhi.ac.in. Check the latest AILET notification here.